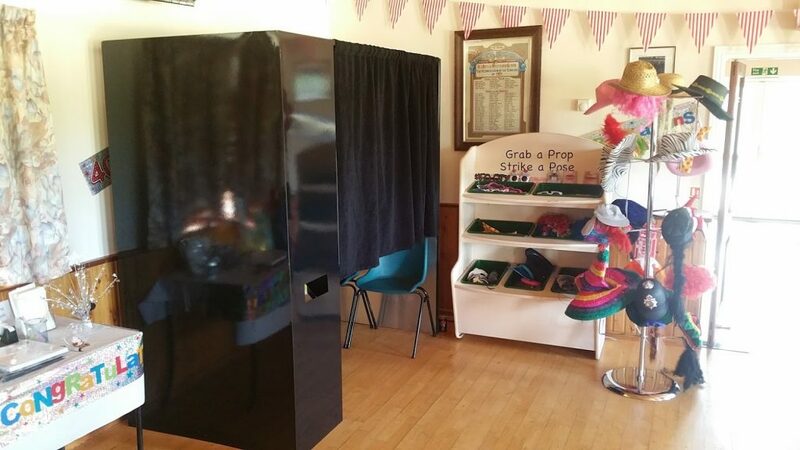 Our Sunday afternoon was spent hiding and waiting for the birthday girl to arrive followed by entertaining the party guests all afternoon with the Photo Booth. 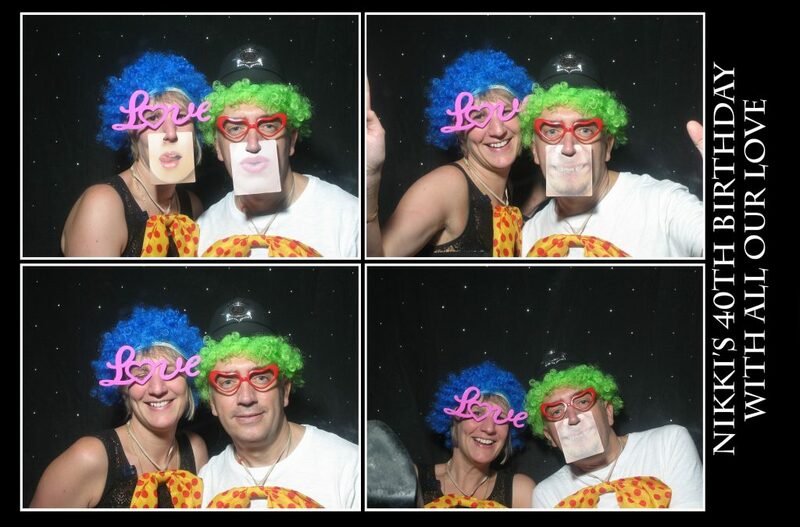 Mr & Mrs Hatherly booked our Photo Booth to help entertain their guests at their wedding at Hempstead House Bapchild Sittingbourne. 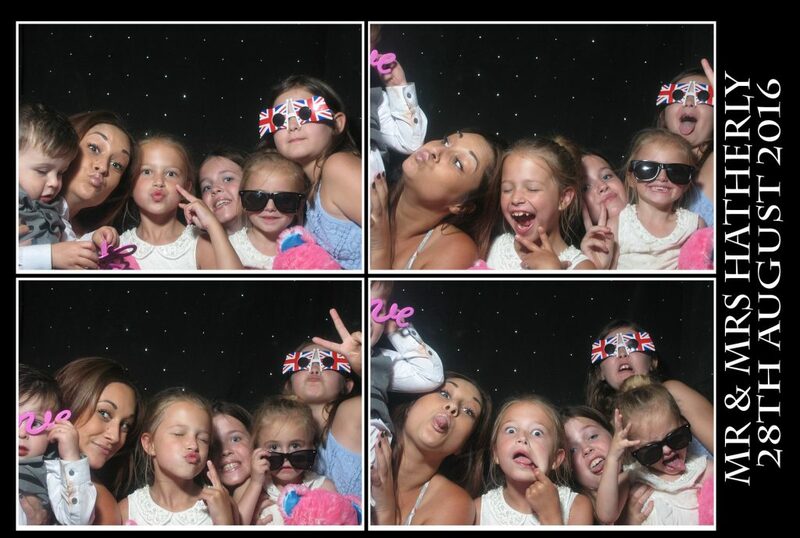 We also supplied the Chair covers and sashes to help decorate the wedding ceremony and reception area. 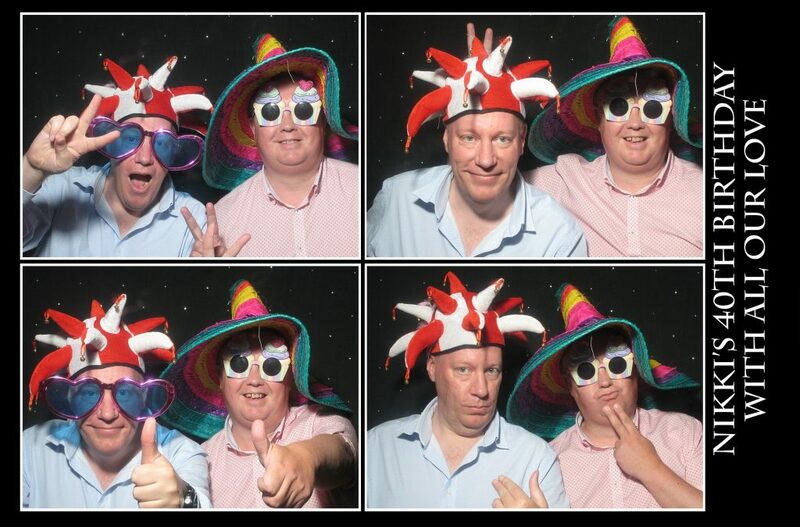 28th May 2016 saw us at Ham Hill Working mans club for a Photo Booth for Shareen and Sam’s wedding celebrations. 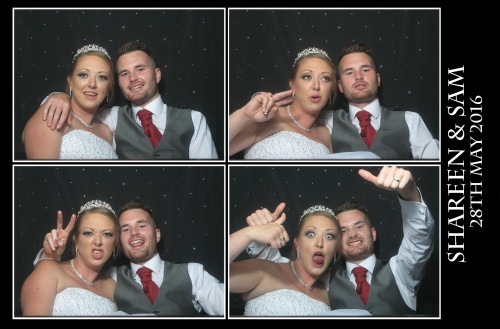 To view images from this wedding please click on the link here. 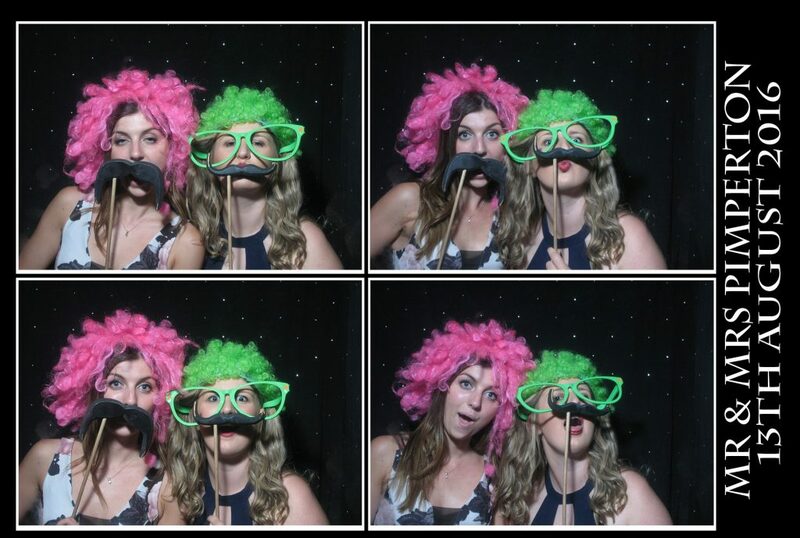 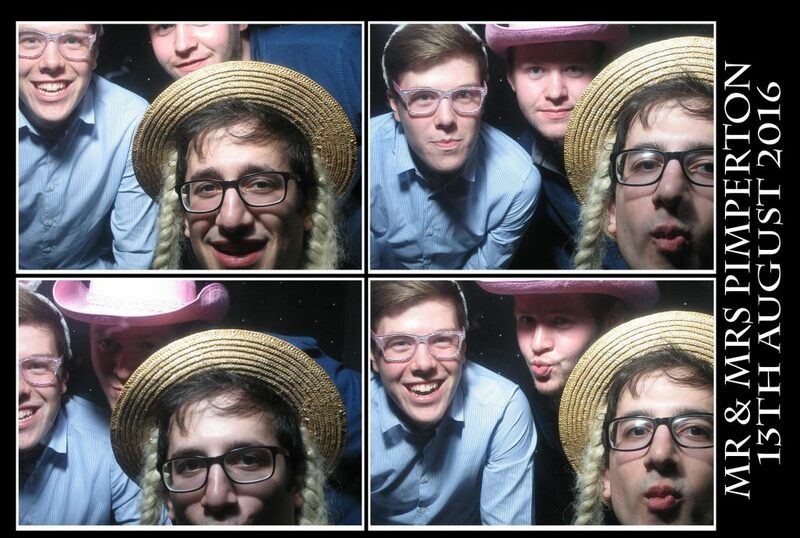 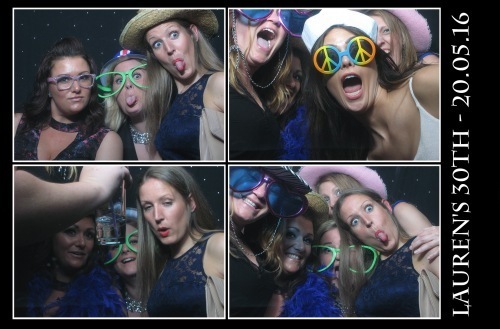 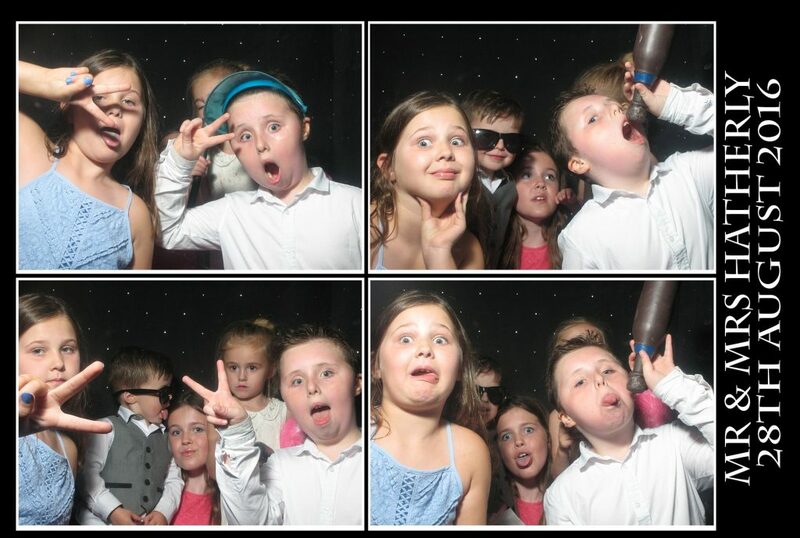 For prices for Photo booth hire in Kent please click on our link here. 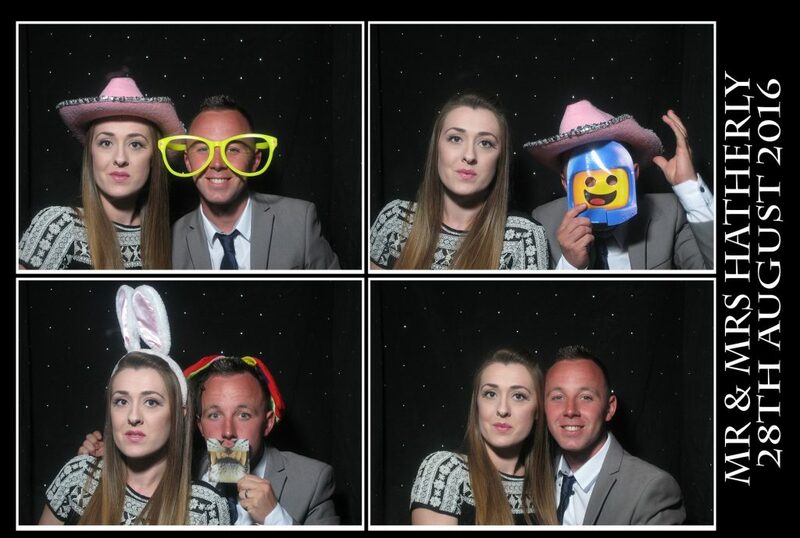 21st May 2016 saw us at Dean Gate Golf Club for Lauren’s 30th birthday celebrations. 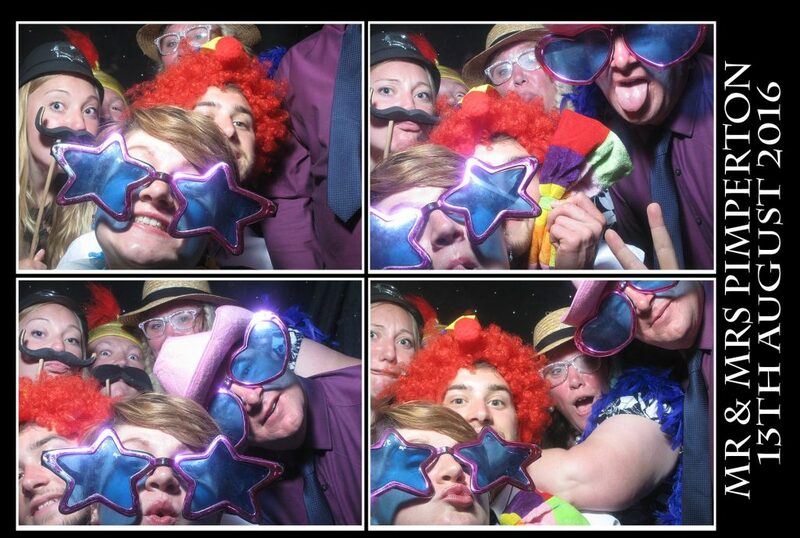 We hired the photo booth on our two hour party package which you can get prices for here. 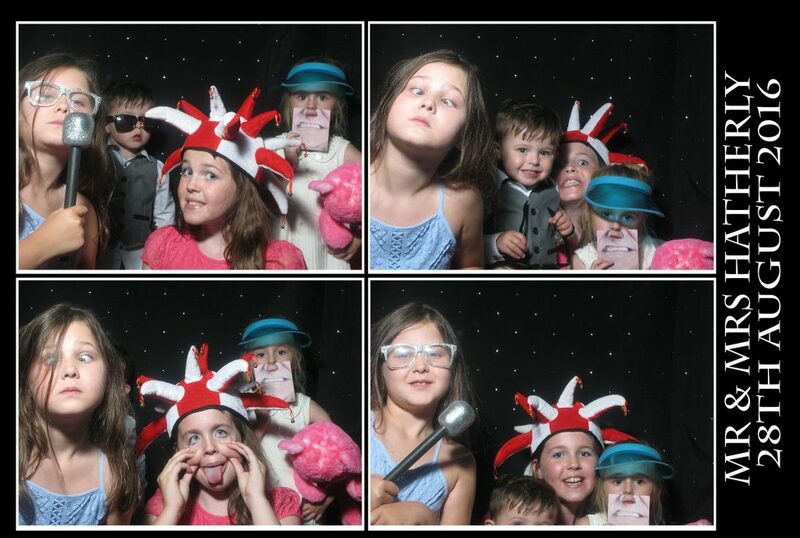 To view the images from Lauren’s photo booth please use this link. 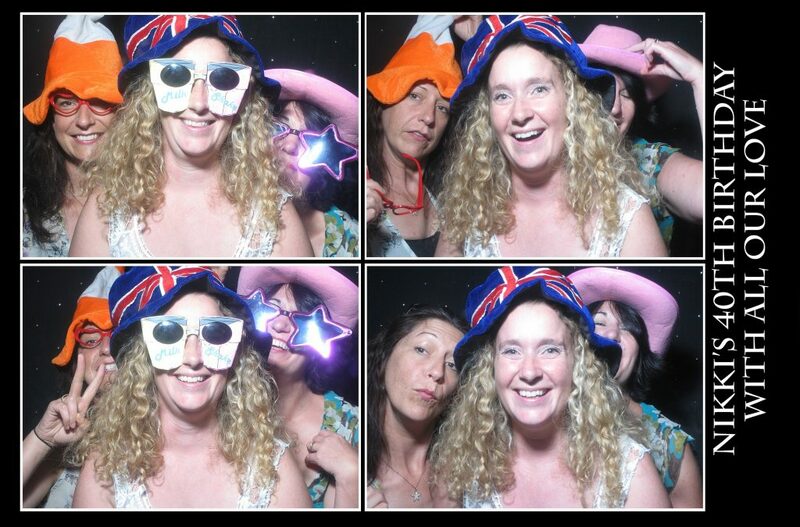 The gallery is password protected so please ask the party host for the access code.